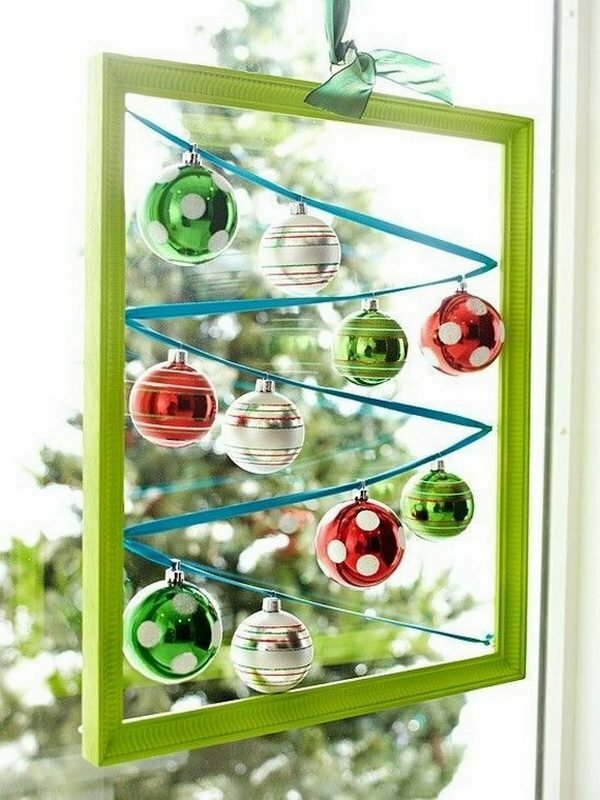 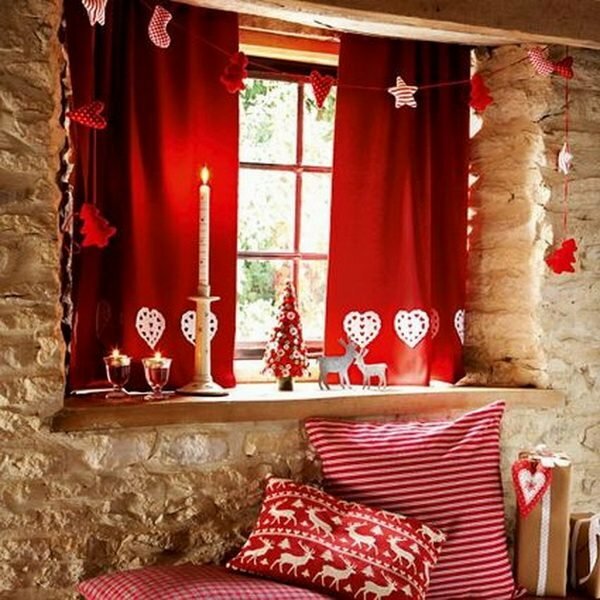 We know that Christmas is one of the most anticipated periods of the year, so on time we bring you ideas for decorating. 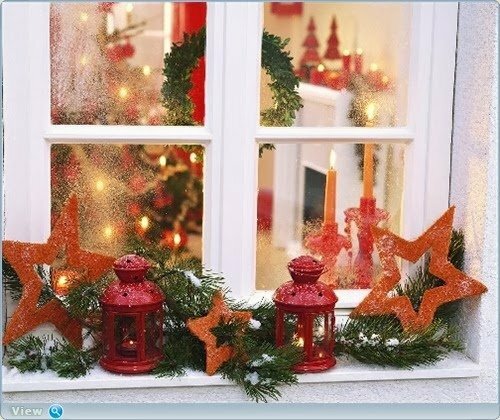 Every corner of the house should be filled, with colorful winter items, warm feelings and a big smile. 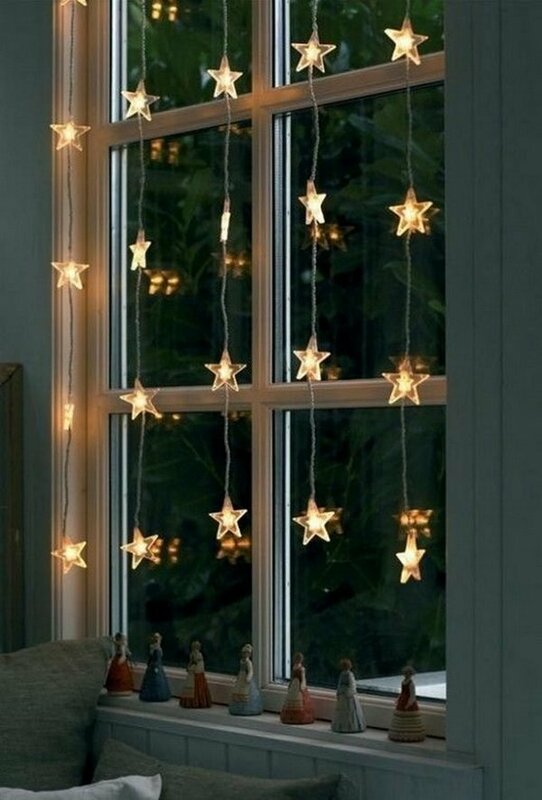 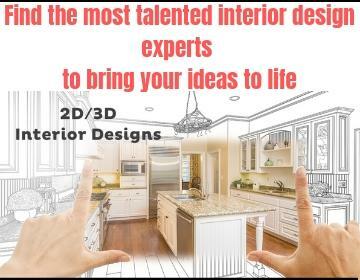 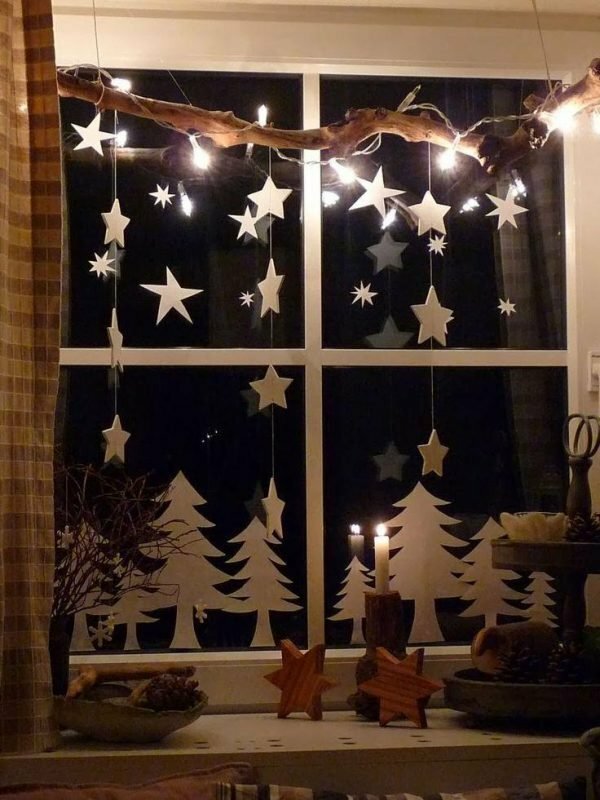 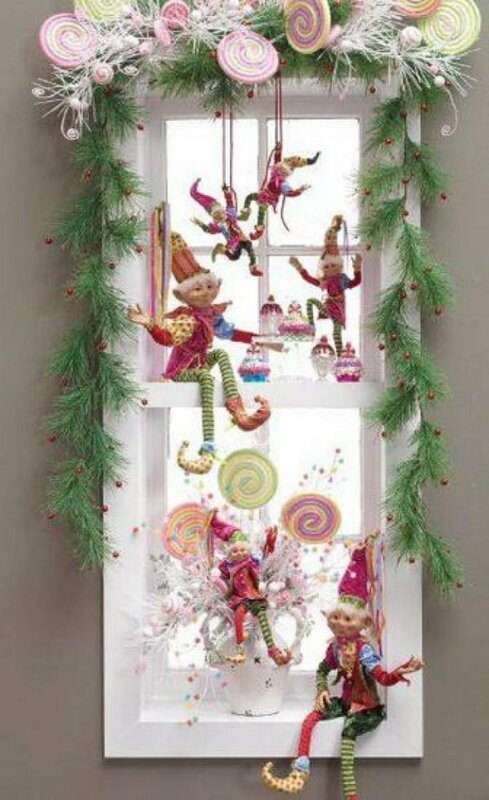 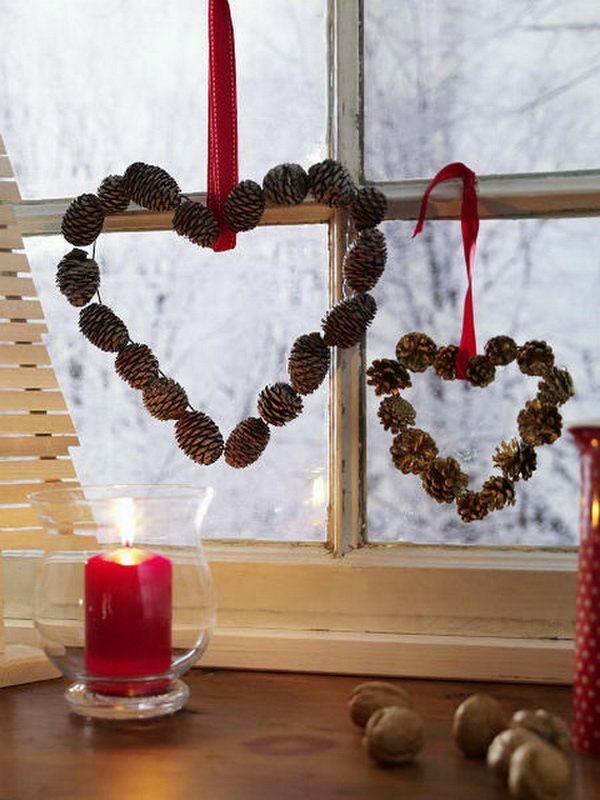 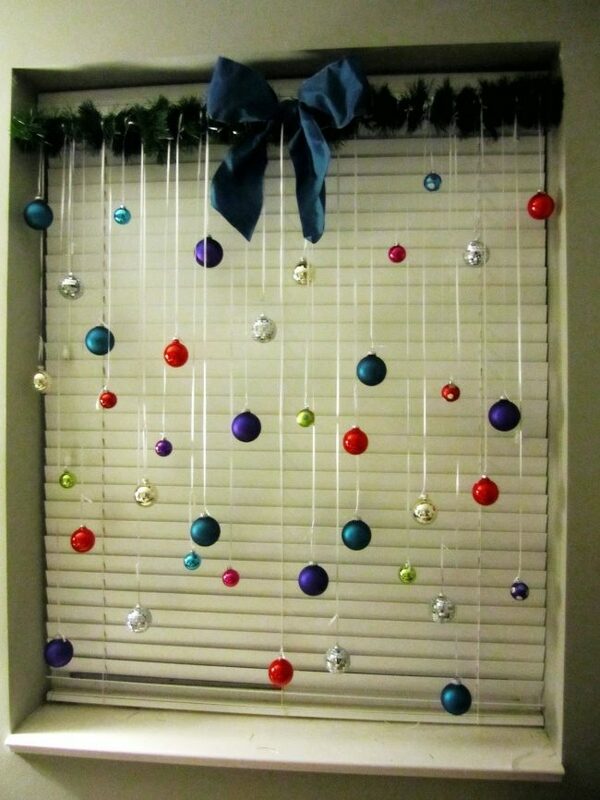 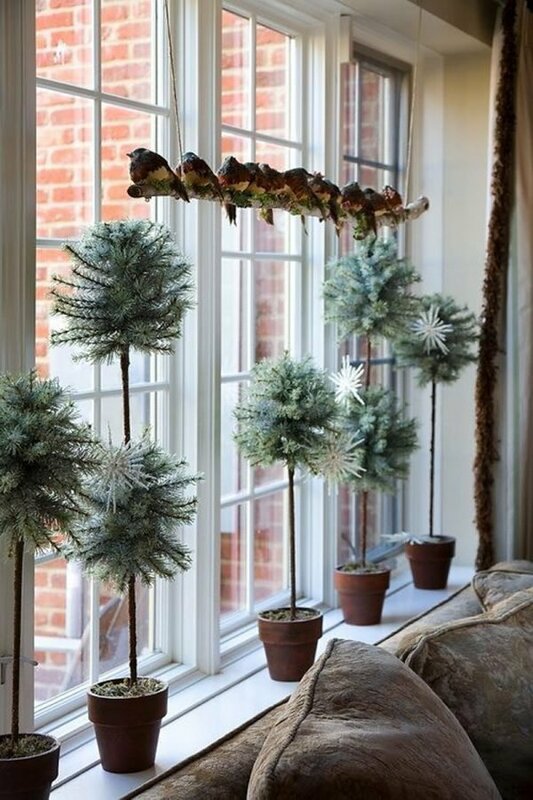 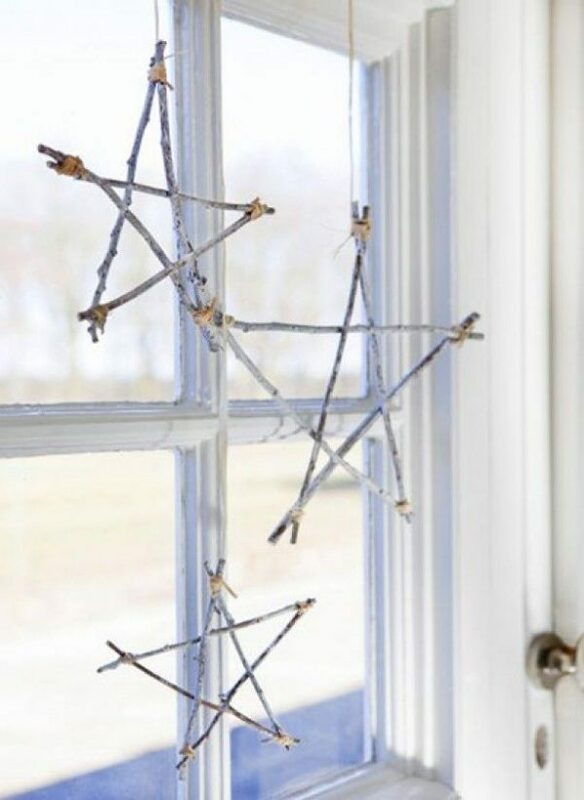 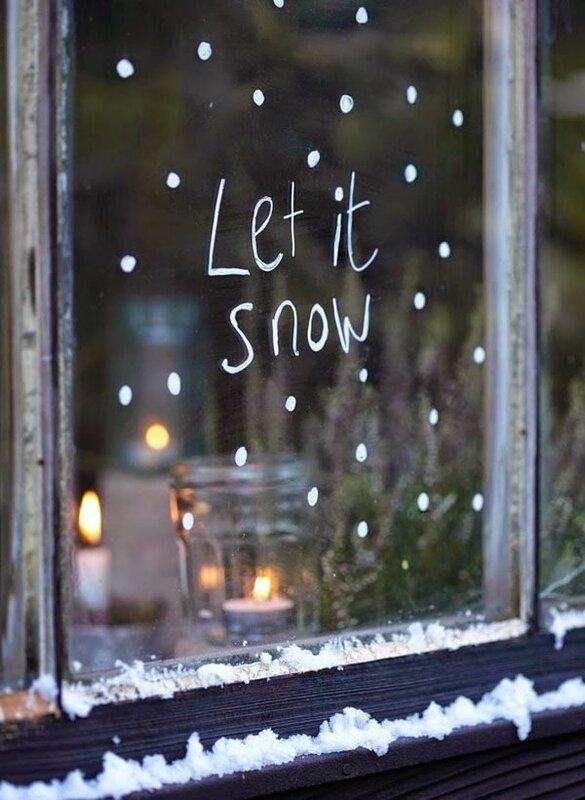 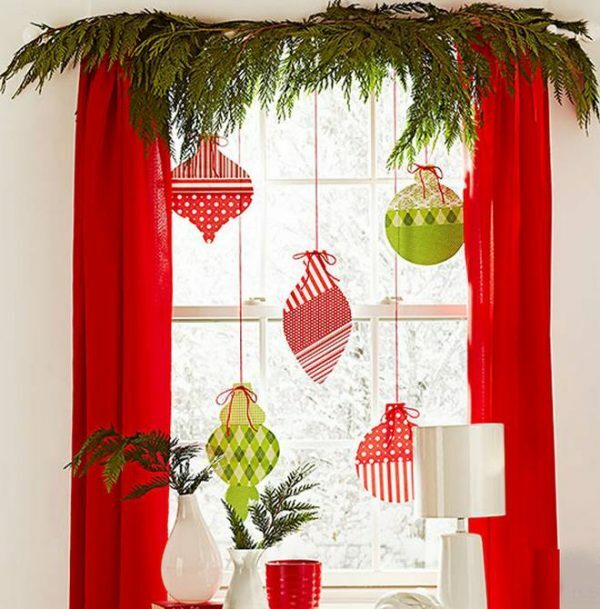 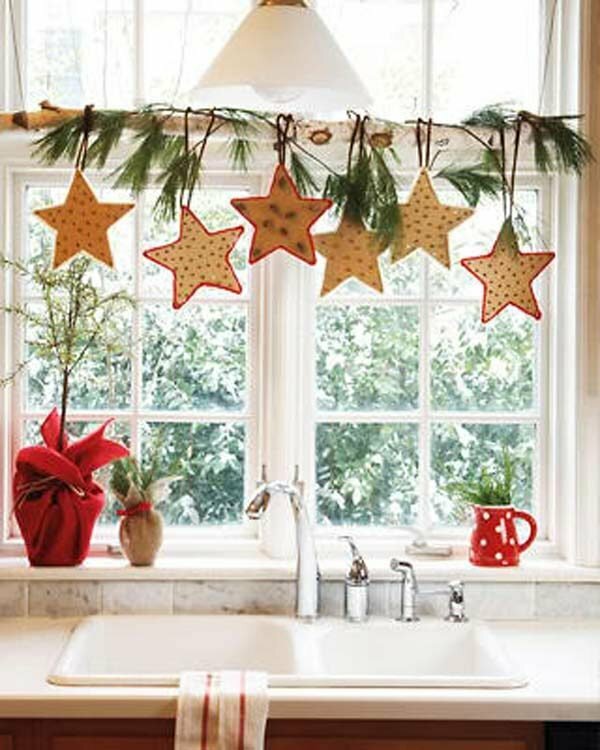 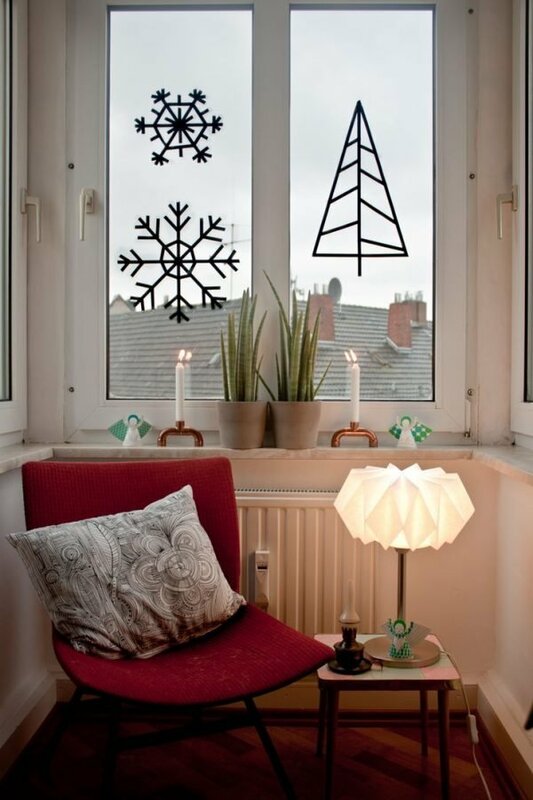 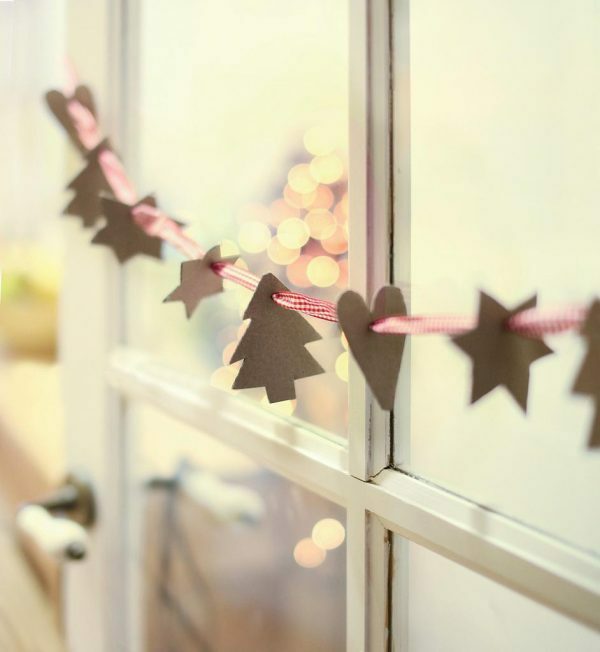 Today for your inspiration we present decorations for the windows.